Home Show 4GwQPodcast Ep173 – Fortnite Controversy, GameStop Seeking Buyout, CoD MW3 is BACK! 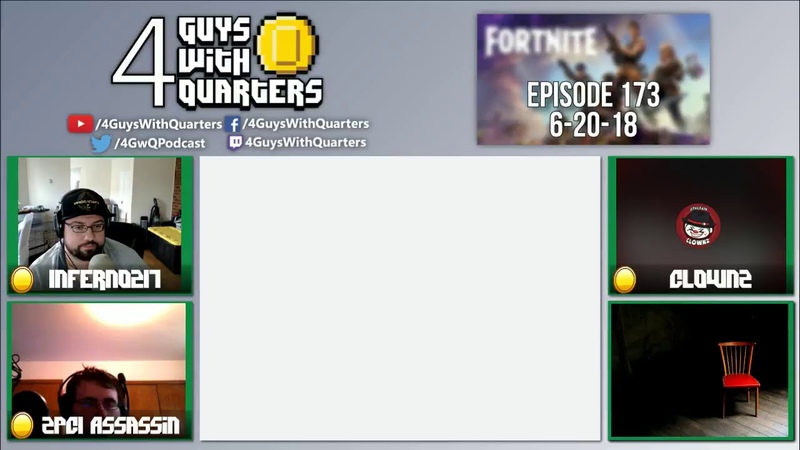 4GwQPodcast Ep173 – Fortnite Controversy, GameStop Seeking Buyout, CoD MW3 is BACK! In an unusual Wednesday episode of our podcast, we discuss the Fortnite cross-play and cross-progression scandal and how it has evolved since last week with a rebuttal from Sony directly. The gaming community has been pretty vocal about this new policy and even Eurogamer has gotten some insider input on the matter. After talking about that, we consider the next step for GameStop as they’ve announced that the company is seeking a buyout amidst a growing digital sales market. We end the show with a quick look into Call of Duty MW3 becoming backwards compatible on Xbox One. Next article4GwQPodcast Ep174 – SoT Updates, Code Vein Delayed, Black Ops Battle Royale NOT 100 Players?